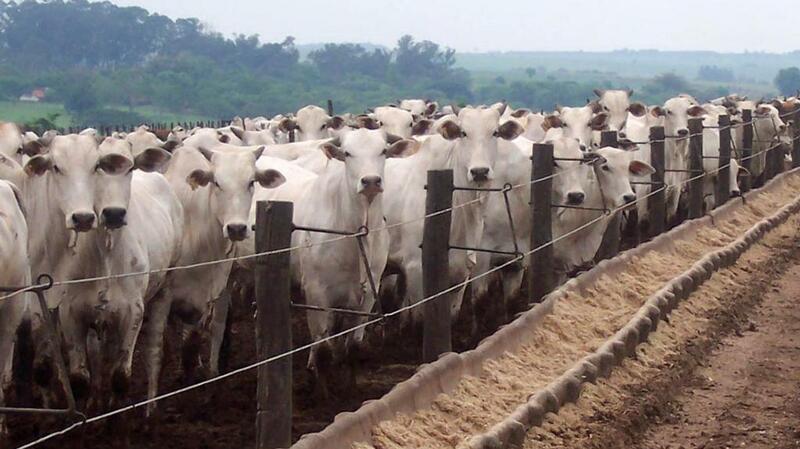 The scale of competition European farmers will face from Latin American countries with low food production standards has been revealed by a leak of classified documents relating to the EU-Mercosur trade talks. The Netherlands Greenpeace branch has published 171 secret papers dated July 2017, most of which are draft versions of parts of the EU’s planned deal with Argentina, Brazil, Uruguay and Paraguay. In a statement, Greenpeace said it chose to release them because the European Commission and European Governments had ‘failed to stick to commitments on transparency’. The level of secrecy surrounding EU trade talks with Mercosur, Canada and the US – where even MEPs were only able to access texts in a ‘secure reading room’ – stands in stark contrast to the openness with which the bloc has approached Brexit negotiations. According to the leaked papers, Mercosur countries will be able to export the following amounts of agri-food products at low tariffs, on top of their existing quotas. Since the date of the leaked documents, there have been two more rounds of talks in October and November. NFU Brexit and international trade adviser Lucia Zitti said: “The NFU is concerned about the concessions the EU has proposed in the framework of the EU-Mercosur trade deal. “We do not yet know if the UK will transition the EU-Mercosur agreement once we leave the EU, but we share the concerns of European farmers and European farming unions about its impact on the domestic market. In 2016, EU Farm Commissioner Phil Hogan told NFU Cymru members beef would be ‘off the menu’ in trade negotiations with the Mercosur bloc, but since then it has been reported that the Commission is considering offering access for an extra 100,000 to 130,000 tonnes of beef – more than the 78,000 set out in the July documents.